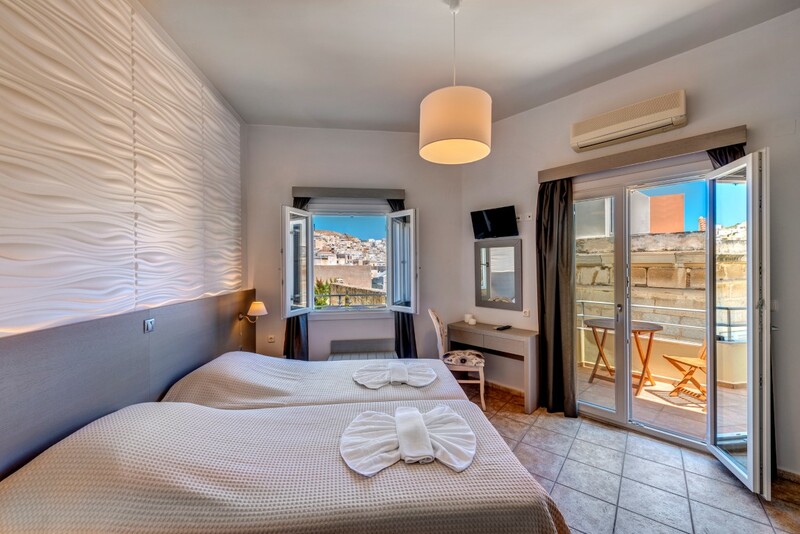 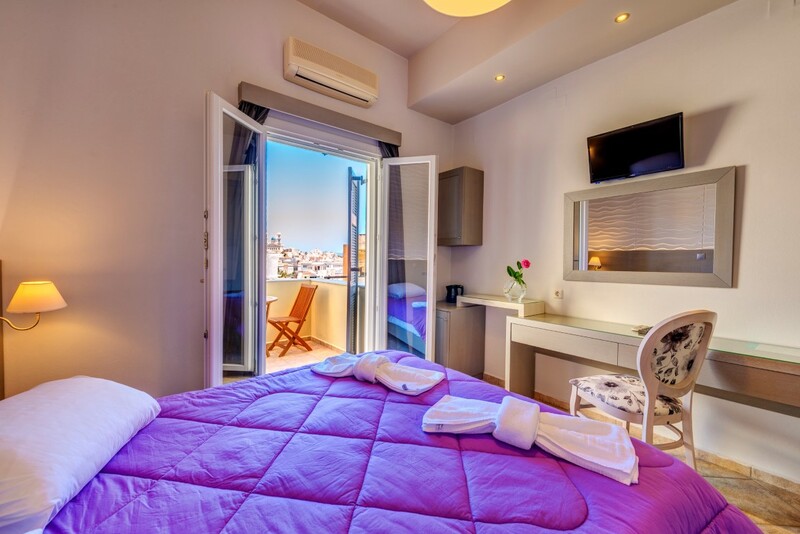 Located on the first floor, soundproof room opens to a balcony or terrace enjoying panoramic views of the town, Vrontados Hill and the surrounding area. 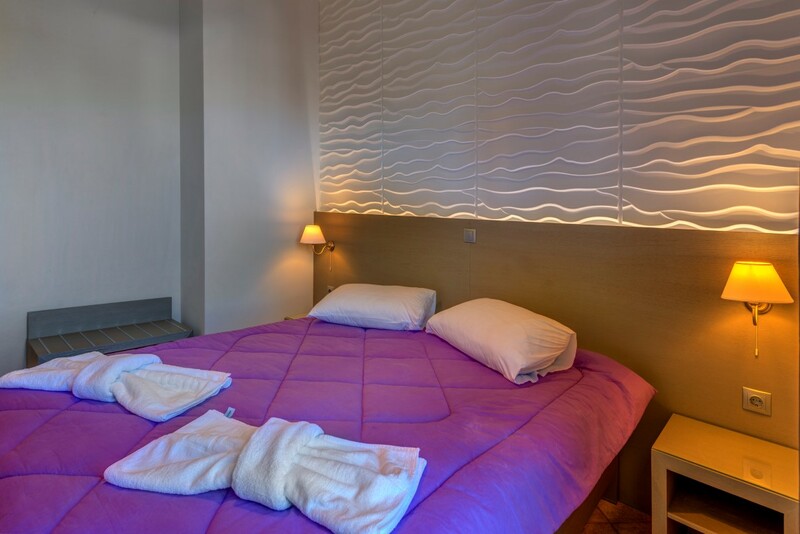 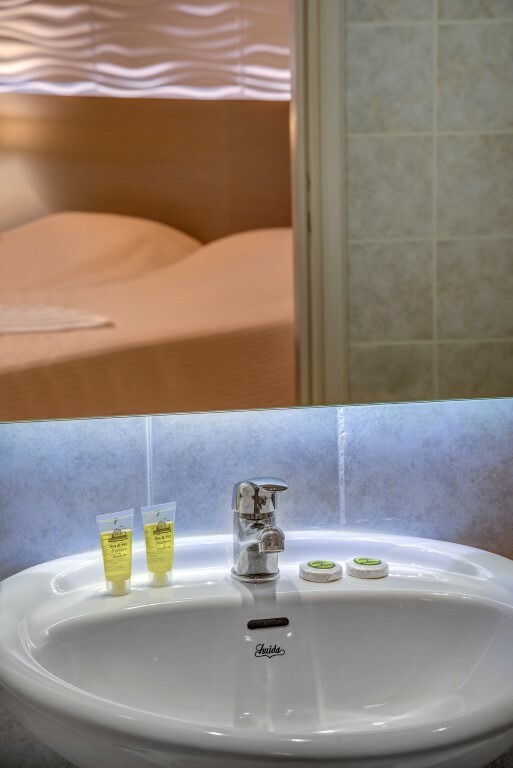 Facilities include free WiFi, a flat-screen TV with satellite channels, coffee and tea. 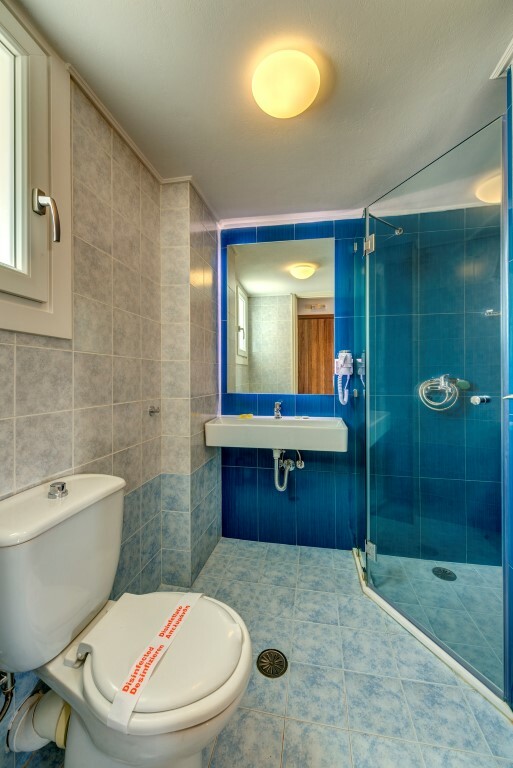 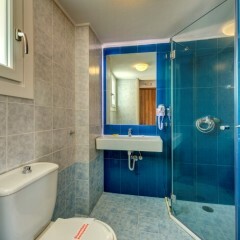 The private bathroom comes with a shower cabin and hairdryer.